ABB done at end of the year – but not yet! 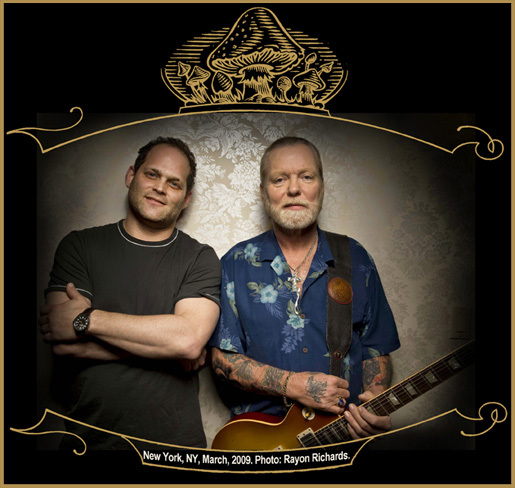 Gregg Allman told Relix that the Allman Brothers Band will no longer tour regularly after 2014. 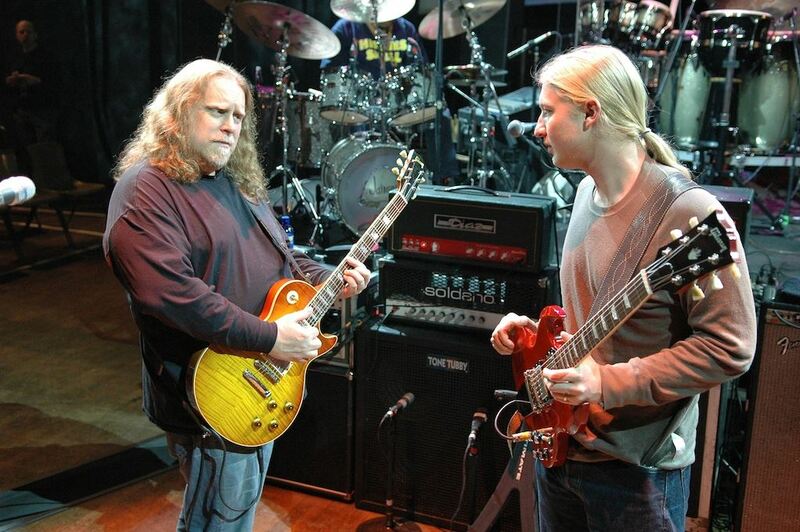 None of this is terribly surprising in light of Derek Trucks and Warren Haynes’ recent announcement that they will no longer tour with the band after this year. That spurred a lot of speculation about whether they would add new players and power on, and people all over the internet arguing about whether this was a good or bad idea and who could possibly be suitable replacements. Some of the discussions bordered on comical. I have felt all along like I don’t want to see them not be great. The Relix issue is not out yet. 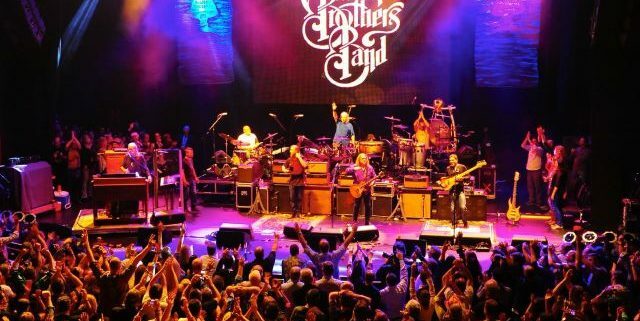 I actually have two pieces in it: a review of the Gregg Tribute concert in Atlanta and an appreciation of the great Col Bruce Hampton and the Aquarium Rescue Unit – but they put this out online and further added to the intrigue as the ABB head into a very busy and now monumental period. 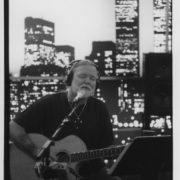 One Way Out: The Inside History of the Allman Brothers Band comes out February 18, the same day asthe excellent Play All Night: Live at the Beacon Theater 1992 two-CD set and Live at Great Woods (1991) DVD. 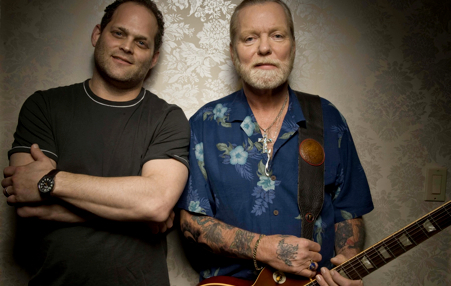 On March 4, Galadrielle Allman’s Please Be with Me: A Song for My Father, Duane Allman will be released. I have read this and it is a fantastic book. Together with One Way Out, it is going to provide a lot of insight into the band’s formative years and messianic leader. A few days later, on March 7, the ABB celebrate 25 years of Beacon shows with the start of a 14-night sold-out run. Many people are treating that as a swan song – but it is not so. It’s important to remember that whatever happens, this is not the end. Not today with this news. Not the Beacon run, which ends on March 29. At most, it’s the beginning of the end. They are playing together through 2014, with Wanee (April), PeachFest (August) and Lockn (September) booked and almost surely more to come this fall, at least similar to last year’s September run. So, while no road actually goes on forever… stay calm, folks. Also, everyone reserves the right to change their minds. And this group has surprised us too many times to carve anything in stone. http://alanpaul.net/wp-content/uploads/2014/01/Kirk-West-the-final-moment.jpg 425 640 AlanPaul http://alanpaul.net/wp-content/uploads/2014/03/alan-imus-300x158.jpg AlanPaul2014-01-28 19:13:492017-07-01 20:26:28ABB done at end of the year - but not yet! Please come to Indy. We would really like to see ya. Its been awhile since you been here. Thanx Alan – looking forward to the books and the 2014 run. I don’t worry about what I cannot control. I think the Brothers have had a fantastic run and would prefer any day that they end on a high note at the pinnacle of their career. Better to burn out than fade away ? Always here to support what they do and bitter sweet about the departure of Derek/Warren. Fully respect and support the decisions. 2014 is going to be one hell of a run !! Meh. Ive been a fan for years, but after realizing that they really don’t tour much anymore anyhow, that this new announcement isnt anything unexpected. If you can’t get to the Beacon or the festivals, you are pretty much SOL. So long and thanks for the music. Hi Alan. Looking forward to your book & the 1992 “Play All Night”. I saw that line up of the band many times starting in 1989. 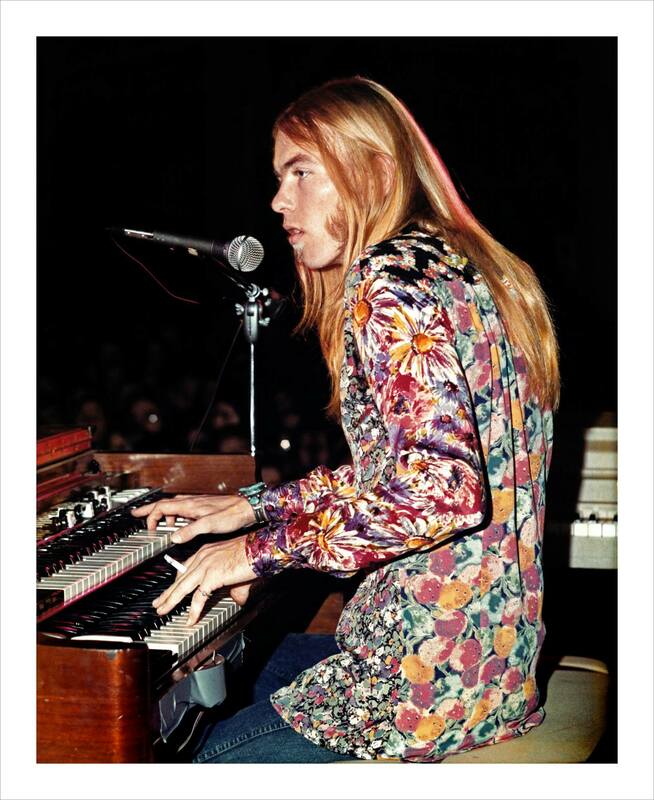 I first saw the Allman Brothers in 1970 at Love Valley, N. C. My last time to see Duane was in 1971 & Berry was the next year with the so-called 5 man band. 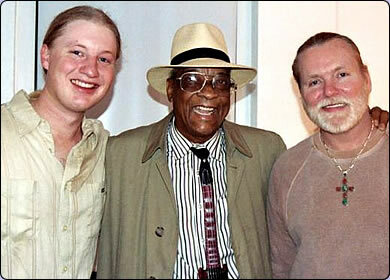 In the beginning, to me, all the magic mostly came from Duane, Dickey & Berry. Of course Gregg, Butch & Jaimoe were their equal with their musicanship but the creative spark clearly came from Duane, Dickey & Berry to me. 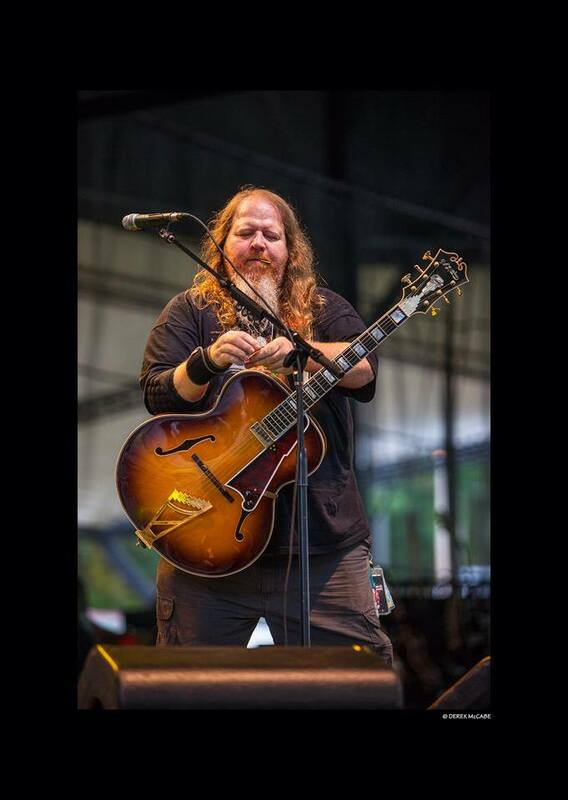 Post Duane & Berry, Dickey was mostly the rudder of the band to me & when he was having a good night, the band did & when he was having problems for whatever the reasons were, the entire band didn’t do as well. Back when Gregg was not performing well due to his personal problems, the band was still full steam ahead. So when Dickey was voted out, it was a very big deal to me. 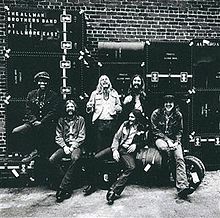 I clearly remember Butch Trucks posting on the website that he was going to quit the band but he found out from his wife who talked to Gregg’s then wife, that Gregg was also going to quit because of Dickey. This resulted in Butch talking on the phone with Gregg & Jaimoe; & Dickey was suspended & Butch & Gregg decided to stay with the band. I clearly remember that from Butch but he seems to support the view now that Dickey quit. So getting the inside scoop to that situation & all the rest will be very exciting for me. Also thanks for the links you gave for Gary Moore videos. Gary was a monster! Like Duane, there will never be another player like Gary. Just got his “Blues for Jimi” DVD. 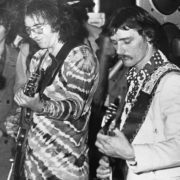 You can tell Mitch Mitchell was impressed at the level of play from Gary Moore. Thanks… Play all Night is really good. I am working on a review. I think after people read my book they will have a much better understanding of the whole situation. You need the context of their entire career, not just what happened in 2000.